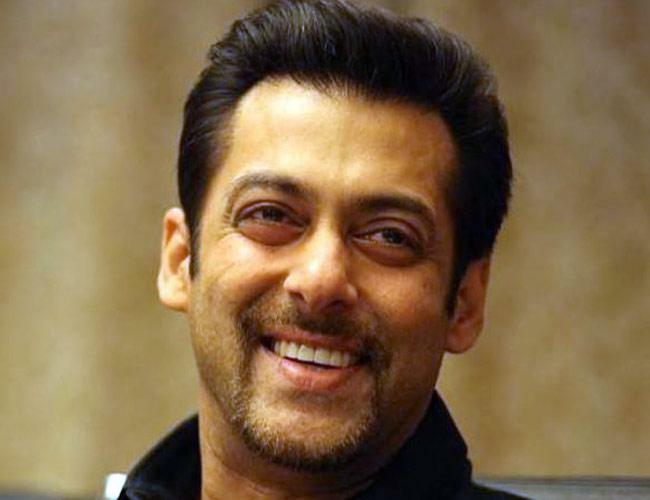 Salman Khan has an answer to war -- send all warmongers to the front. "War will be over in a day," the actor predicted. Let all those who call for war be made to pick up guns and move to the front, he told reporters at a media conference on his upcoming film 'Tubelight', which is about the India-China conflict of 1962. "Their legs will start trembling, their hands will start shaking and they will be back to the discussion table," he said. Salman, who played a peace messenger in 'Bajrangi Bhaijaan', carries an olive branch in 'Tubelight', too. Asked for his opinion on war, the actor, who plays a missing soldier's fanciful brother, said the film uses war to talk of peace. Khan's attention was drawn to the film 'Border' which marks its 20th year this month, and which revolved around an India-Pakistan war. Did his film similarly deal with conflict between India and China, he was asked. "We have just used it (the India-China war) as a background. Basically, whenever there is a war, soldiers of both sides die. Their families are left without their sons and their fathers," he said. The war, he added, only serves as the backdrop to the Kabir Khan-directed film, an official adaptation of the Mexican-American 2015 war drama, "Little Boy". Salman's brother, Sohail, who plays the role of the missing soldier, said nobody supported wars, but conflicts never ended. "You can ask anybody but they will not say that war is good. They will say that war is bad... Conflicts are solved across the table... Nobody supports war but it happens. Nobody knows why," he said. Salman interrupted Sohail to give his own solution on how to end a war. "Tell those who ask for war to move to the front. Tell them, Here, pick up guns and fight," he said. "War will end in a day," he said.